Today the Speculative Fiction Cantina is please to welcome writers Sara F. Hathaway and Bobby Nash. 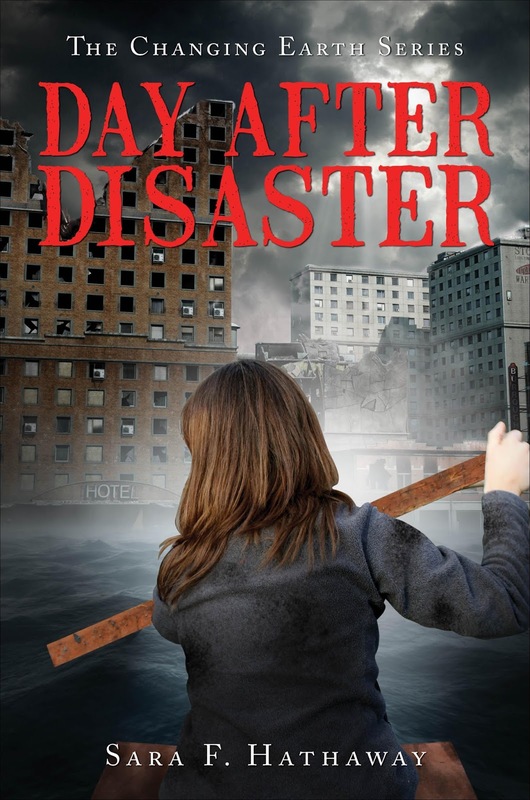 Sara F. Hathaway is the author of the book, Day After Disaster. Sara grew up in the country where she developed a profound interest in the natural world around her. After graduating from The California State University of Sacramento with a Bachelor’s degree in business management, she returned to her passion for a rural existence. She has extensively researched and practiced survival techniques and utilized forgotten life-sustaining methods of the generations past. She currently lives with her husband and two sons in California where she is at work on the sequel to her first novel. 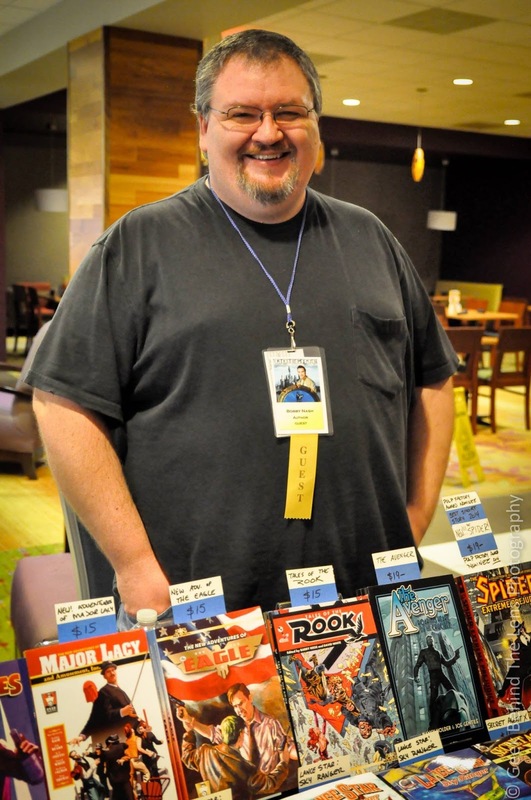 An award-winning author, Bobby Nash writes novels, comic books, and short prose tales for a number of publishers and clients. 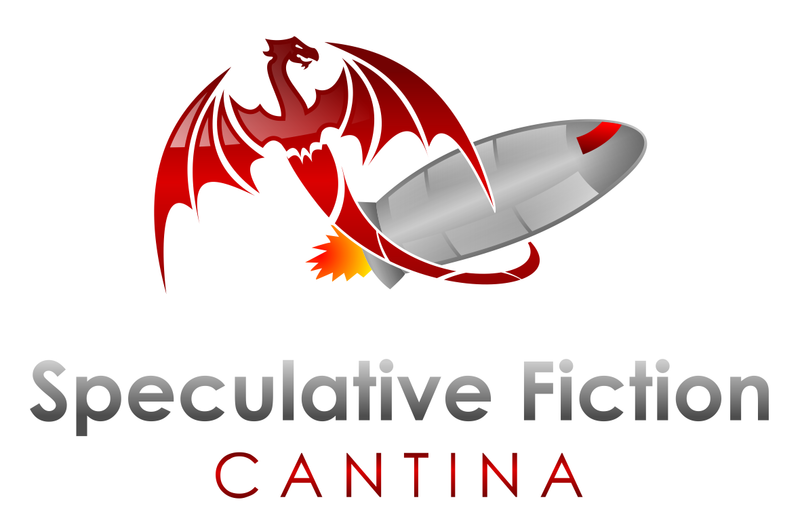 Publishers including Dark Horse Comics, Sequential Pulp Comics, IDW, Random House, Moonstone Books, Airship 27 Productions, Pro Se Press, Raven’s Head Press, Stark Raving Press, Farragut Films, Dark Oak Press, Radio Archives, and more. 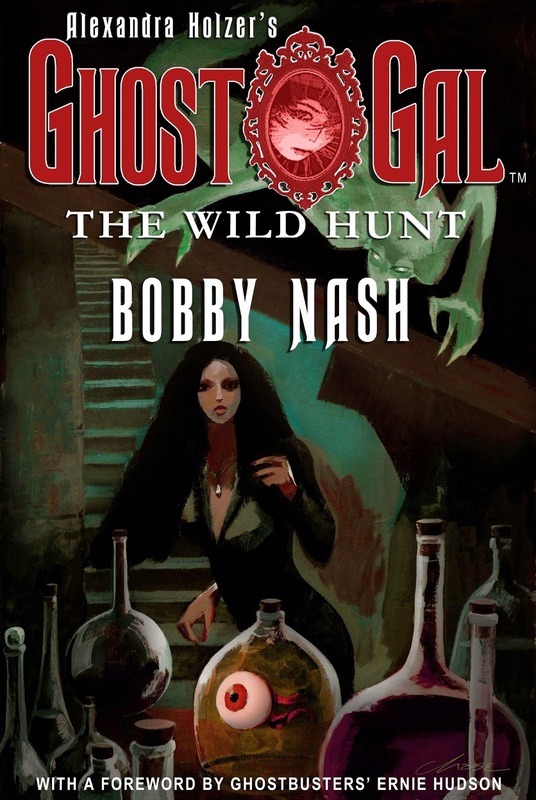 Bobby’s most recent offerings include the novels, Alexandra Holzer’s Ghost Gal: The Wild Hunt, Domino Lady “Money Shot”, Snow Falls, and Fight Card: Barefoot Bones as well as work appearing in several anthologies, with many more projects scheduled for release throughout 2015. Bobby’s first screenplay debuted recently with Starship Farragut’s “Conspiracy of Innocence.” A comprehensive list of Bobby’s titles can be found at www.bobbynash.com. Bobby is a member of the International Association of Media Tie-in Writers and International Thriller Writers. For more information on Bobby Nash please visit him at www.bobbynash.com and across social media. If you see him wandering around a convention, please say hi.